Empress Forks, Empress White Wrapped Plastic Med. Wt. 1000ct. 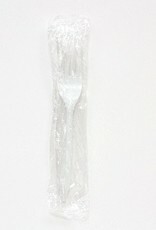 Home / Forks, Empress White Wrapped Plastic Med. Wt. 1000ct. 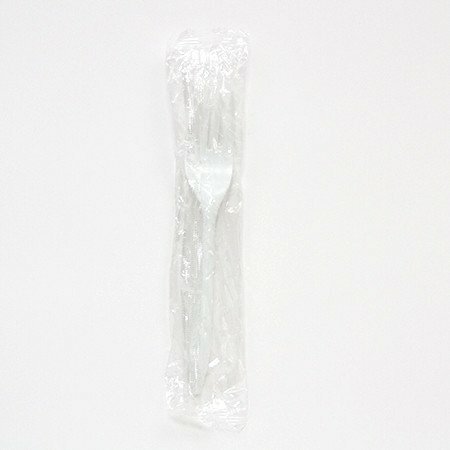 Forks, Empress White Wrapped Plastic Med. Wt. 1000ct.. White, medium weight polypropylene cutlery is flexible enough to safely resist breaking, yet strong enough o use with a variety of meals.